The professional team at ProEx, Inc. is ready to meet with you to discuss your excavation and land grading project near Auburn Hills, MI. By working with you, together with both private and govermental concerns, we can achieve your goals. We own an advanced, up-to-date equipment fleet utilizing GPS technology to further streamline costs in the field, that ultimately provide additional savings to you. Please notify us today regarding your project near Auburn Hills,MI. 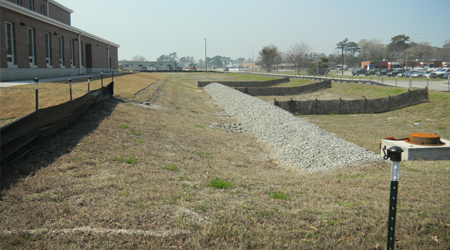 ProEx has performed more than 90% of our excavation work over the past 21 years. They work diligently on every project to ensure high quality and time completion; we have the utmost confidence in ProEx. As members of the Better Business Bureau, ProEx, Inc. strives for your complete satisfaction in the performance of your excavating and land grading project in the vicinity of Auburn Hills,MI.